Top 6 Travel Apps for Indian Traveller's. 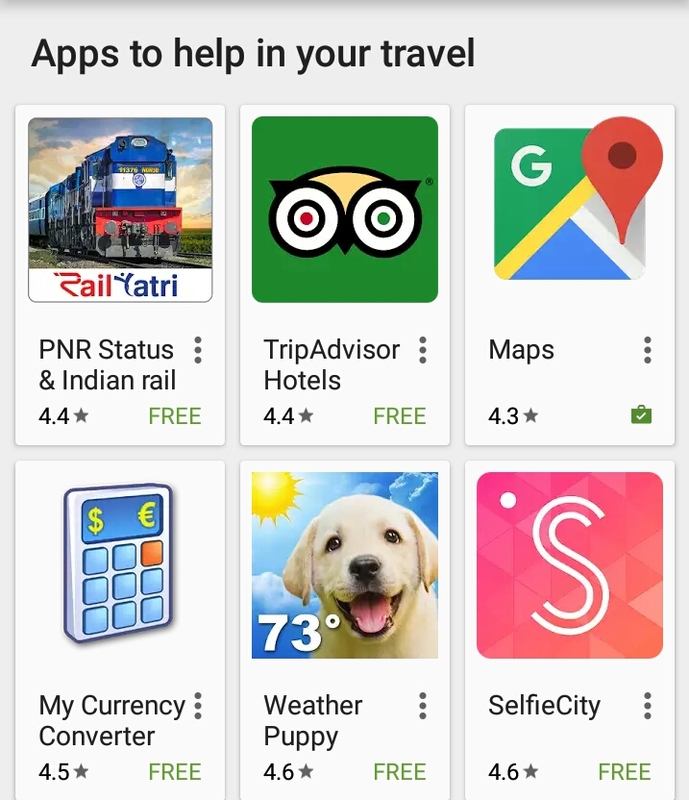 Google Play this week has new collection of apps for planning your vacation. Though the vacation time is over in India, we can classify the selected Android apps for Travel. Below are the collection of Travel Android apps based on popularity in our region and also Google relevance. 2) TripAdvisors Hotel Flights - Millions of traveler reviews and photos. Plan and book the perfect trip. 3) Google Maps - The Google Maps app for Android phones and tablets makes navigating your world faster and easier. Find the best spots in town and the information you need to get there. 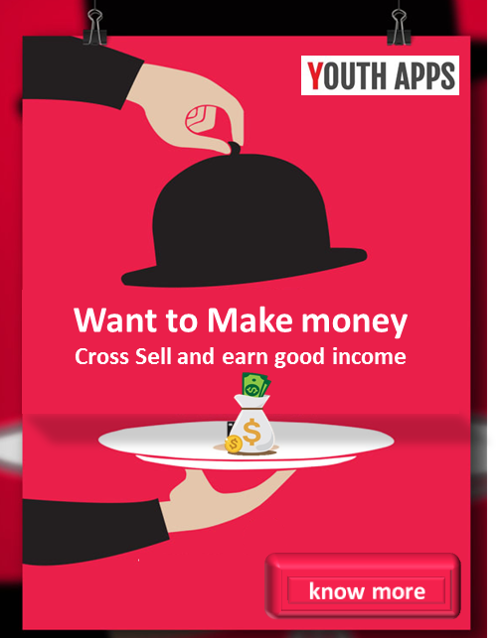 4) My Currency Converter - Free currency converter to calculate currencies and foreign exchange rates. 5) Weather Puppy - Smile every time you check the weather with the cutest weather app ever! 6) SelfieCity - SelfieCity - amazing sefie cam featuringmovie quality filters.